reason is We need to change the way we think, talk and act about barriers to participation and accessibility. And to remove barriers to give Canadians of all abilities a better chance to succeed. 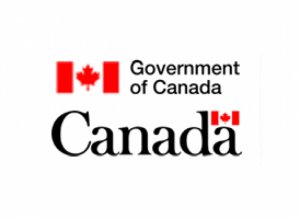 selfadvocatenet.com will be doing is of highlighting some of the important initiatives the Government of Canada and its partners are undertaking to bring about this change. May 27 to June 2, 2018, is National AccessAbility Week. This is a time for Canadians to promote inclusion and accessibility in our communities and workplaces, and celebrate the contributions of Canadians with disabilities. It is also a time to recognize the efforts of individuals, communities and workplaces who are actively removing barriers to give Canadians of all abilities a better chance to succeed. 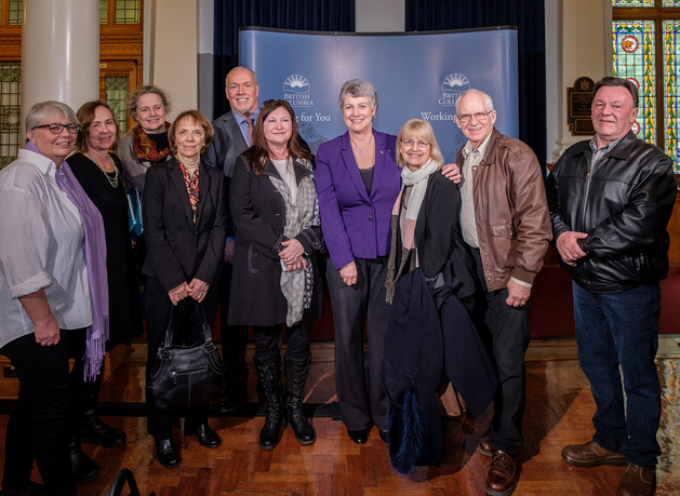 Two programs that help people with disabilities connect with services and supports in their communities will be expanding through new funding from the Province. 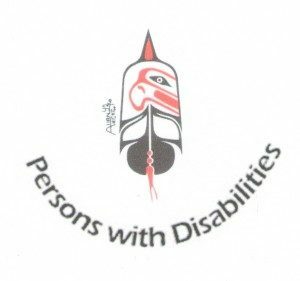 British Columbia Aboriginal Network on Disability Society (BCANDS), Canada’s first and only stand-alone organization serving Indigenous peoples with disabilities, is receiving $180,000 to expand its navigation supports for Indigenous peoples with disabilities. 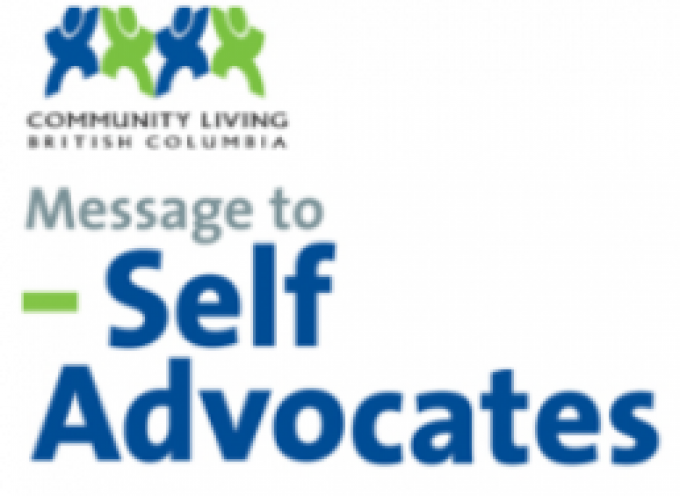 Inclusion BC is receiving $270,000 to hire community inclusion advocates, to advocate for youth with developmental disabilities and their families. 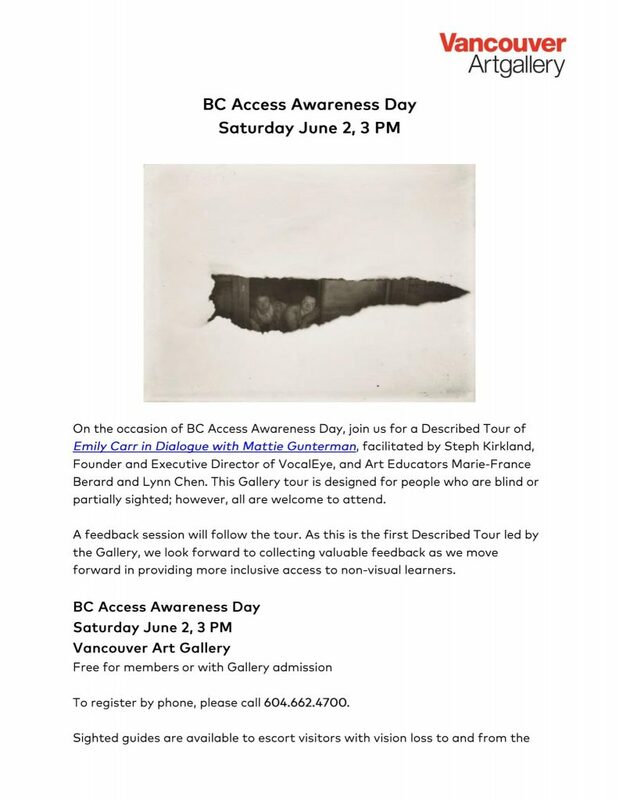 As the first AccessAbility Week in B.C. 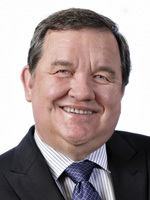 is being celebrated May 27 through June 2, 2018, the provincial government is recognizing disability organizations, like BCANDS and Inclusion BC, and the individuals with disabilities and their families, who work to reduce barriers to give British Columbians of all abilities a better chance to succeed. The provincial government provides more than $5 billion annually to fund services and supports for people with disabilities in B.C. 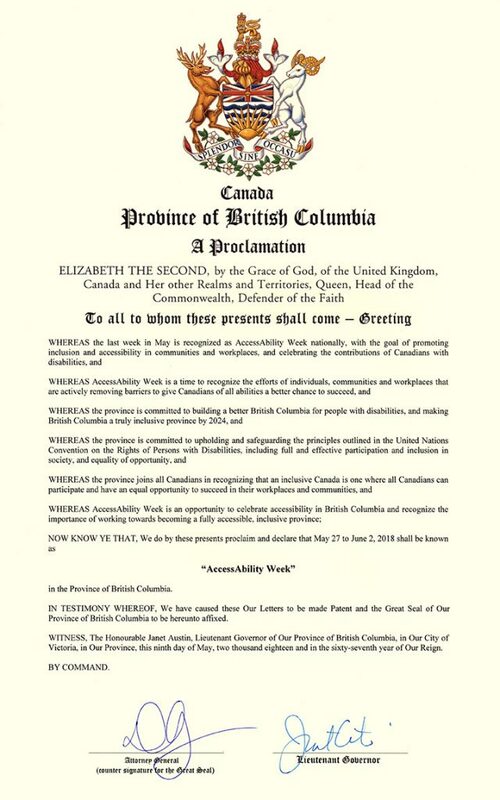 AccessAbility Week is an opportunity to celebrate the work being done to make British Columbia a fully accessible, inclusive province. It is a time to recognize the efforts of people, communities and workplaces that are actively removing barriers so that people of all abilities have a better chance to succeed. 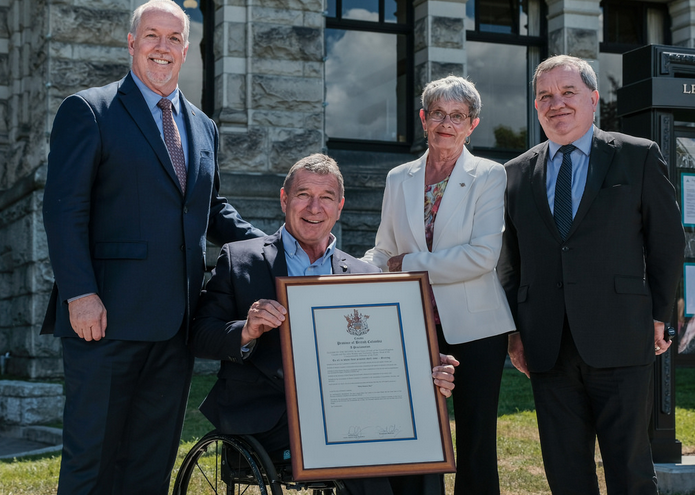 Province declares AccessAbility Week in B.C. The contributions of people with disabilities are being celebrated during British Columbia’s first AccessAbility Week, May 27 to June 2, 2018. Events and announcements are being held throughout the week, wrapping up with Access Awareness Day June 2. Communities throughout the province are hosting events and supporting activities that promote the importance of inclusion and accessibility for people with disabilities. The celebrations are supported by $10,000 in provincial funding to the Social Planning and Research Council of BC (SPARC BC). More than 500,000 British Columbians aged 15 and older, or 15% of the population, self-identify as having a disability. The population of people with disabilities is growing rapidly. One in seven Canadian adults has a disability, and as the population continues to age, this number is expected to grow to one in five by 2036. The provincial government provides up to $5 billion annually to fund services and supports to people with disabilities in B.C. “I am proud to launch the second annual National AccessAbility Week, which is taking place from May 27 to June 2, 2018. 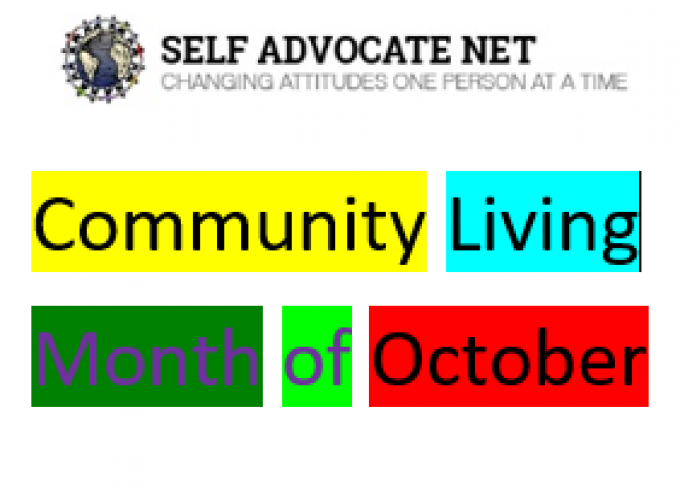 The week provides a great opportunity to celebrate, highlight and promote inclusion and accessibility in communities and workplaces across the country. This is a time to showcase the efforts that are being made by all to remove barriers so that people with disabilities can fully participate in our economy and society. 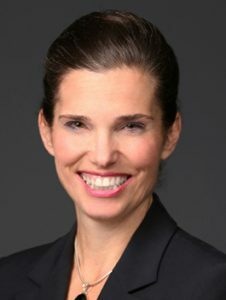 As a leader, we will be introducing accessibility legislation that will help eliminate barriers that people with disabilities continue to face in sectors under federal jurisdiction. I encourage everyone to join in the celebrations. Find out more about the events taking place in your communities during the week and how you can participate and help spread the word on social media. I invite you to visit the National AccessAbility Week website for more information. During National AccessAbility Week 2018, let’s take time to highlight the valuable contributions that Canadians with visible and invisible disabilities make to our great country. 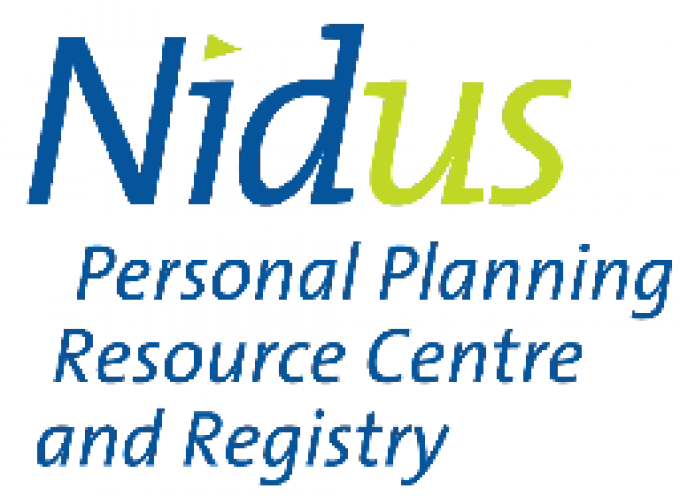 Here is the Community alert put out by Nidus Personal Planning Centre & Registry regarding the New B.C. Societies Act.